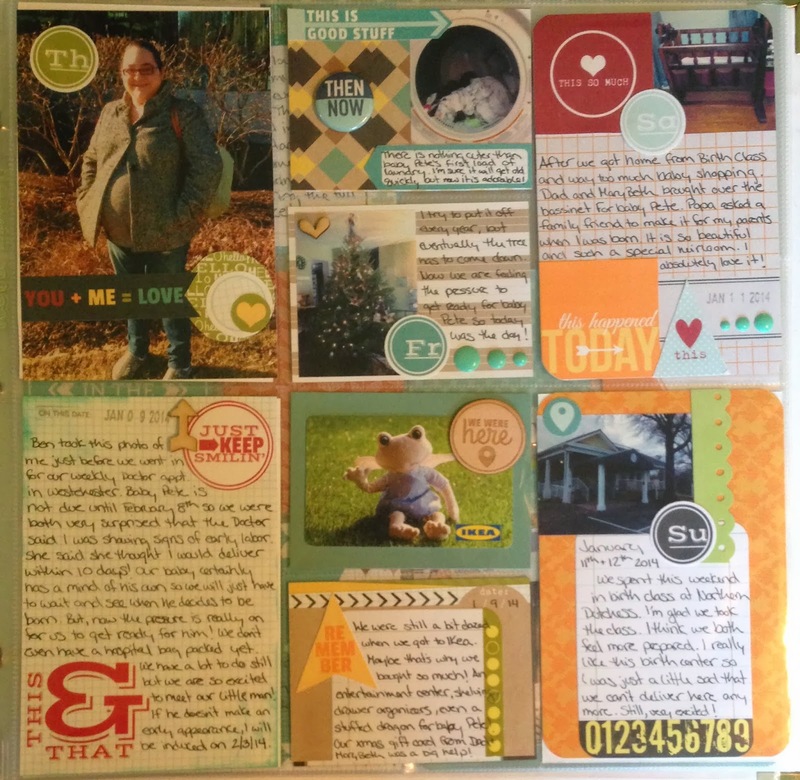 Almost everything I used this week is from my Gossamer Blue January 2014 Life Pages Kit. 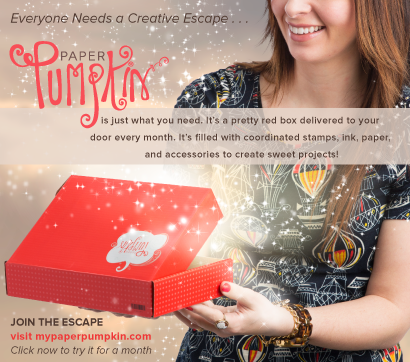 You can Click Here to see my "unboxing post" of everything included in the kit. The only thing that isn't from the kit is the bottom left card. That was just a random scrap of patterned paper that I thought fit the color scheme. I needed a lot of 4x6 cards this week because almost all my photos were printed on my little Zink Happy Printer. I'm pretty happy with my little printer, but I really need a 4x6 photo printer! Just about everything on this side was from the Gossamer Blue Kit, too! I was really obsessed with the printables this week! All of the die cuts are this month's Gossamer Blue printables that I cut out. 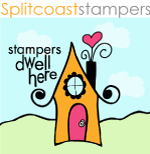 I also used the stamp set this week, the flair badges, wood veneers and enamel dots. I just need to figure out how to work in the Studio Calico transparent words! But, I knew I would have trouble with that, lol. Next week! The only things that are not from the kit are the top & bottom left cards. Again, because I only used one 4x6 photo this week, I needed more 4x6 cards than I normally would. Bottom Card: The orange patterned paper base is a scrap as is the green punched border. And, the journal card layered on top is a leftover from my original Project 365 Kit. 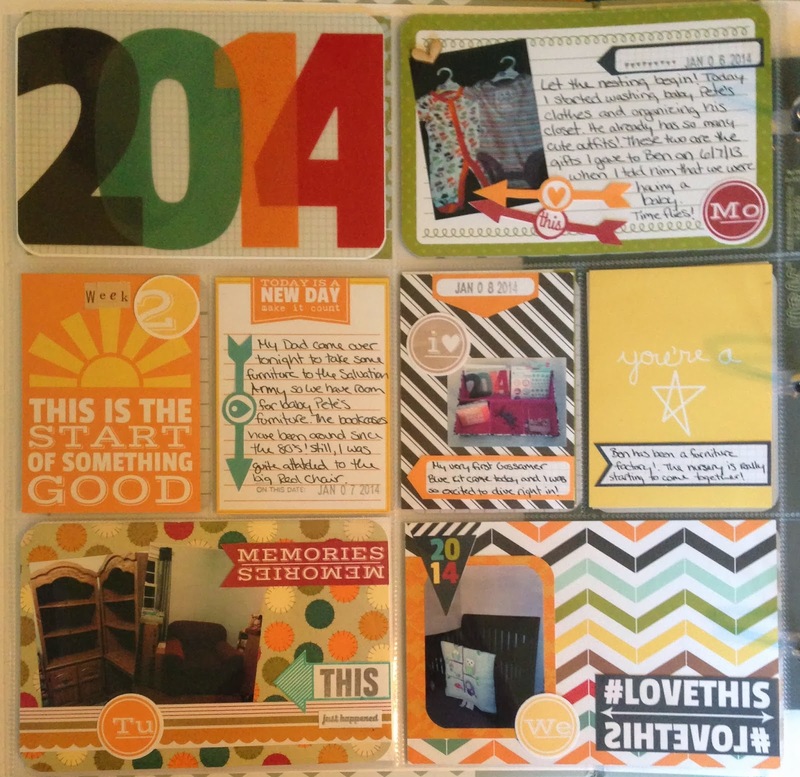 Anyone else doing Project Life for 2014? Leave your links below! I would love to check it out!